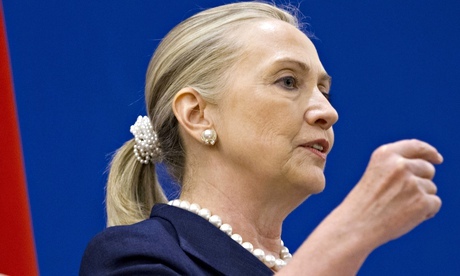 It was the hottest hair trend of the 80s and 90s and a side ponytail wasn’t complete without one. That’s right, this week’s Friday Flashback remembers the majestic scrunchie. 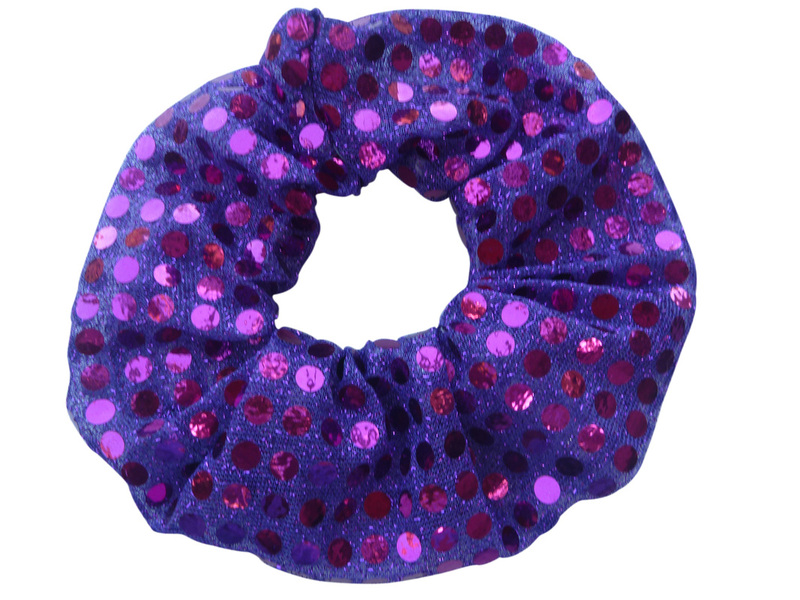 From way up high to low and loose, a scrunchie could elevate any 80s/90s hairstyle. Add a heavily hairsprayed fringe and you were good to go. 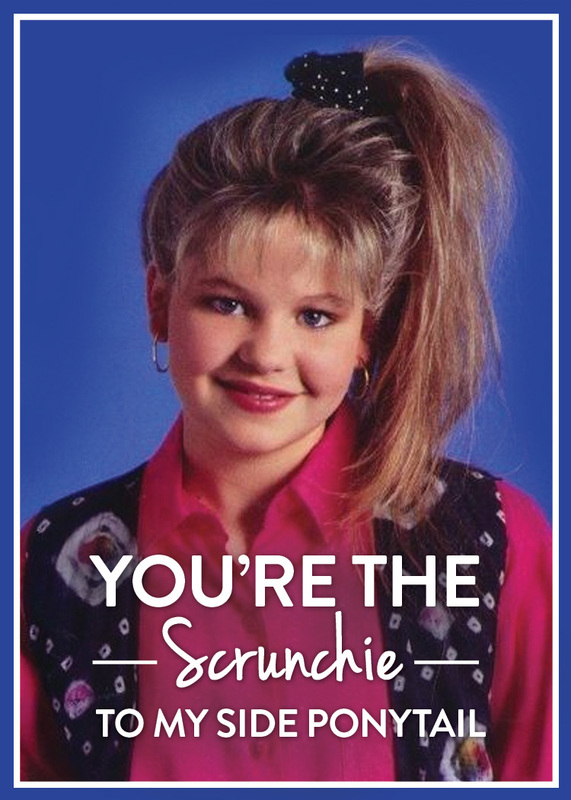 Queens of the scrunchie include Stephanie Tanner from Full House and Melissa Joan Hart in Clarissa Explains It All, with special mention for Madonna in Desperately Seeking Susan and, of course, Hillary Clinton. From fluorescent to felt, friends’ birthday parties were the perfect opportunity to wear your special scrunchies. You know the ones, they were bigger and more and colourful than your everyday ones and REALLY made an impact. A certain OC staff member confessed her absolute favourite for such occasions was a scrunchie made entirely from balloons. Wow. If you’re in regular need of a scrunchie fix check out @scrunchiesofinstagram for the best of scrunchies past and present.